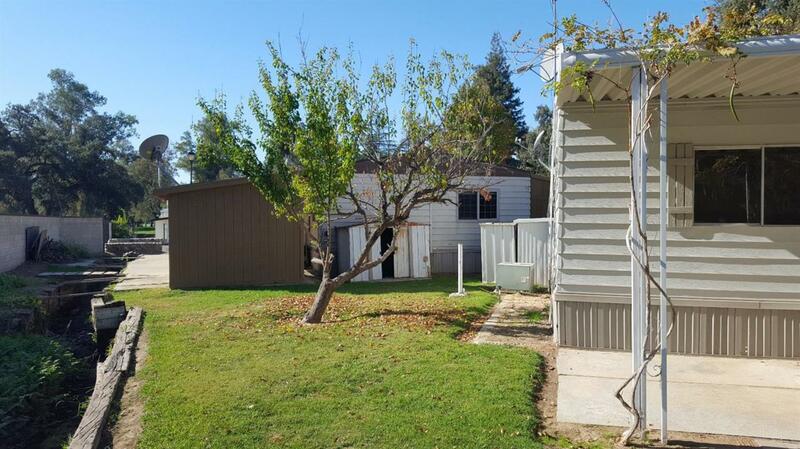 Very nice, must see, 2 bedroom and 2 bath mobile home set in the prestigious Sherwood Forrest Golf Course mobile home park for seniors of 55 years and older. 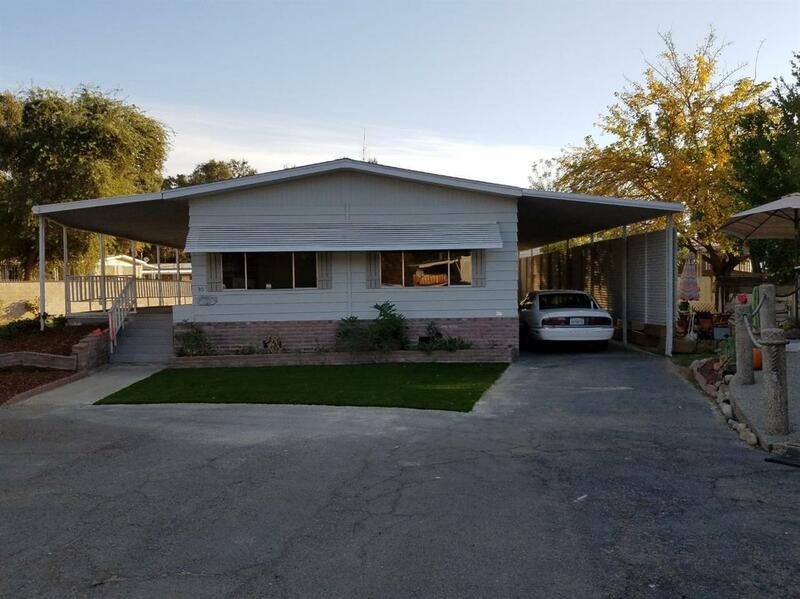 Recently upgraded with new paint, new steps to a full length covered patio, full length covered parking with a storage shed. 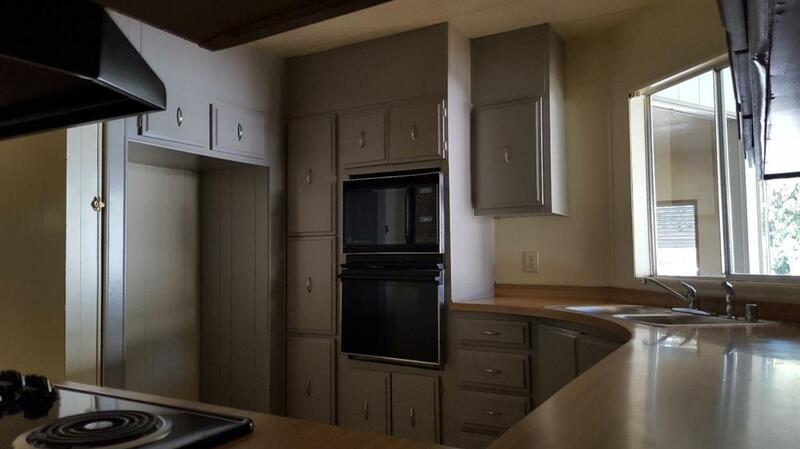 Repainted kitchen with all new appliances and new kitchen floor covering. 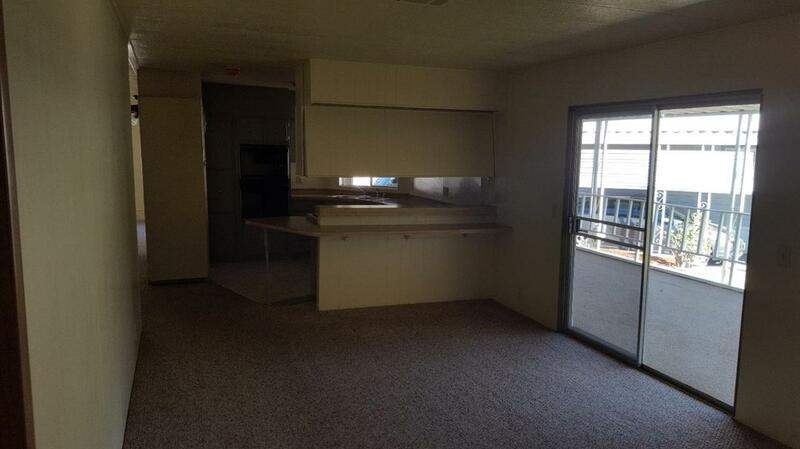 Indoor laundry room, living room, formal dining room, breakfast bar and nook. Central air conditioning and heating. This is a very nice, maybe the nicest, mobile home in the park.